PHOTOS: Fergie & Josh Dumahel Ready For Breakfast With Son, Axl! It was definitely a nice morning in Brentwood, California yesterday, December 20th for Fergie and the love of her life, Josh Duhamel. The couple were spotted with baby son, Axl in the morning taking him out for a bit of breakfast. Check out some great pics of the little family below! PHOTOS: Fergie’s A Black Beauty Arriving At 2014 AMAs Red Carpet! Music sensation Fergie is certainly a leggy black beauty as she arrived at the 2014 American Music Awards held at Nokia Theatre L.A. Live this evening, November 23rd in Los Angeles, California. Check out some great pics of Fergie below! Fergie Talks “L.A. 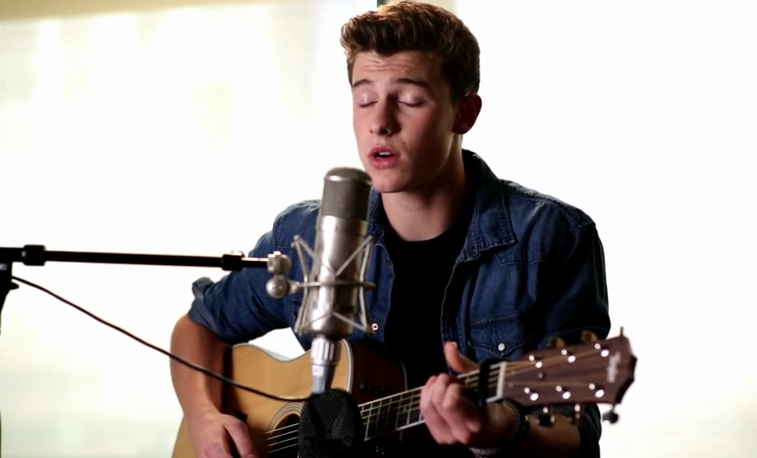 Love” & Shawn Mendes Speaks Of Being “N.B.T.” — Watch It! Radio Disney Insider gives us a new inside scoop with music guests Fergie and Shawn Mendes. Shawn tells Radio Disney about his experience as a “N.B.T.” artist while Fergie dishes about her new single, “L.A. Love”. Watch the interviews below and tell us what you think of it. VIDEO: The Vamps, Calum Worthy + More Pull From Radio Disney’s Birthday Jar Of Random! Drumroll, please! Ba-da ba-da ba-da…and done! It’s time once more for Radio Disney’s Jar of Random! Your fave stars — Megan Nicole, R5, Alli Simpson, Fergie, Zendaya, Calum Worthy, Christina Grimmie, Rixton, The Vamps, Raini Rodriguez and Cimorelli — take on the Jar of Random Challenge, picking different activities to challenge themselves with. Find out how they all did in the all-new insider video below! Go ahead and play along! Today, Fergie jets off in style wearing Black Orchid in Daylight. The songstress paired the high waisted distressed denim with a plaid button down and spiked pumps. Other celebrity fans include, January Jones, Taylor Swift, Alessandra Ambrosio, Selena Gomez, Kate Hudson, Gisele Bundchen, Sarah Jessica Parker, Reese Witherspoon, Kim Kardashian, Emma Roberts, Eva Longoria, Jessica Biel, Khloe Kardashian, Jessica Alba, and many more!